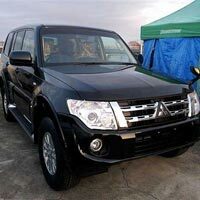 Our petrol operated Used 2013 Mitsubishi Pajero GR Car is appreciated for providing superb mileage even on hilly terrains. 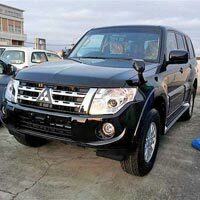 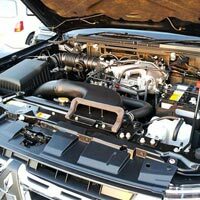 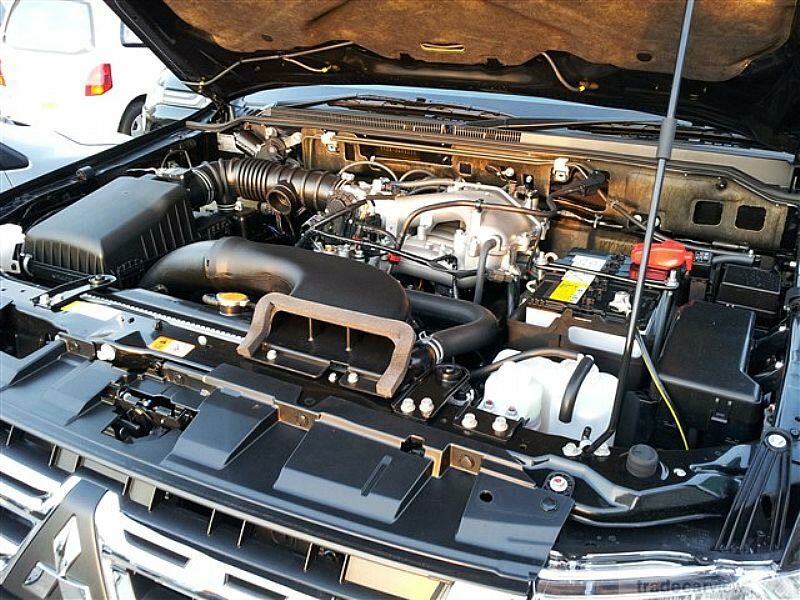 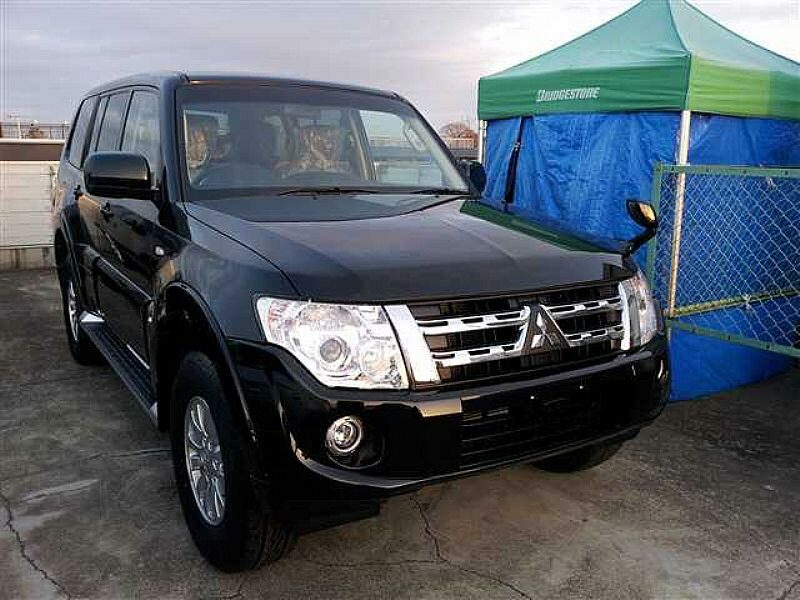 Used 2013 Mitsubishi Pajero GR Car is featured with 3000cc engine and runs on petrol. 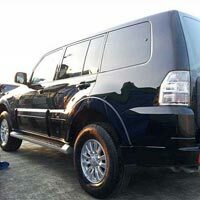 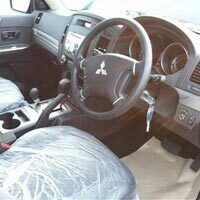 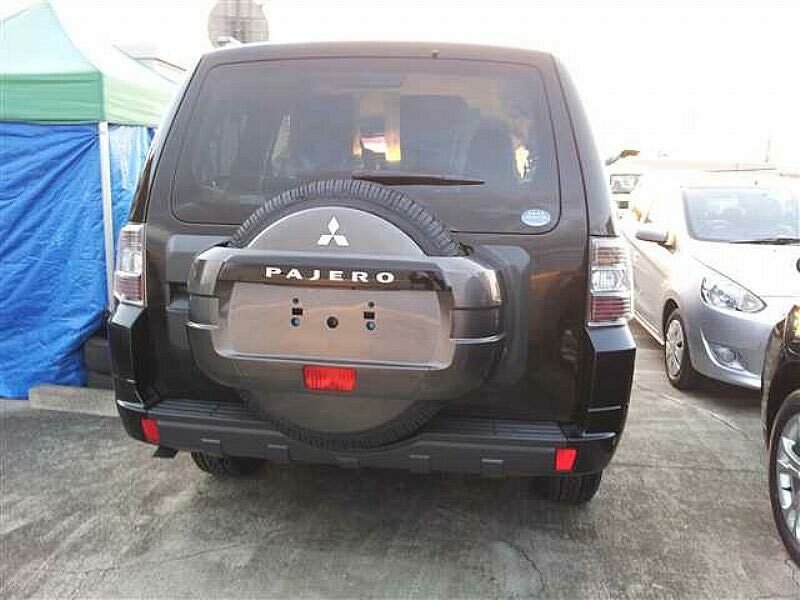 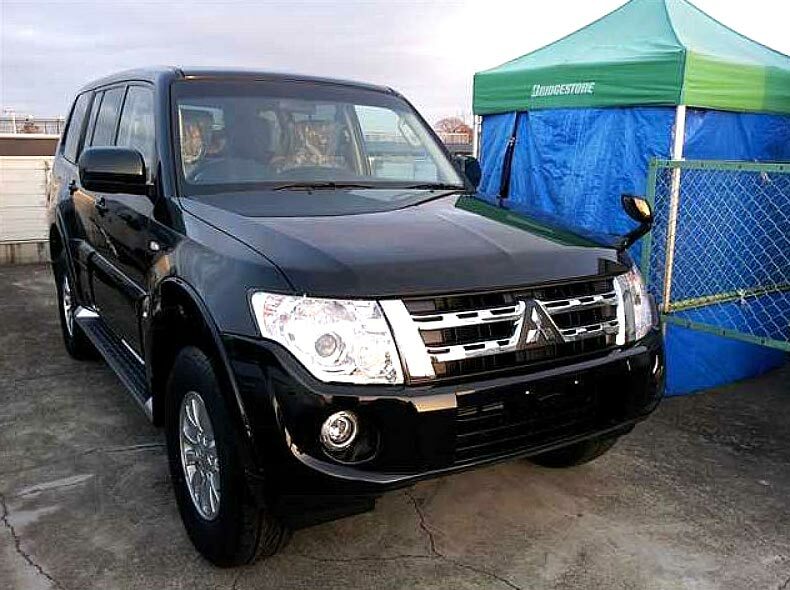 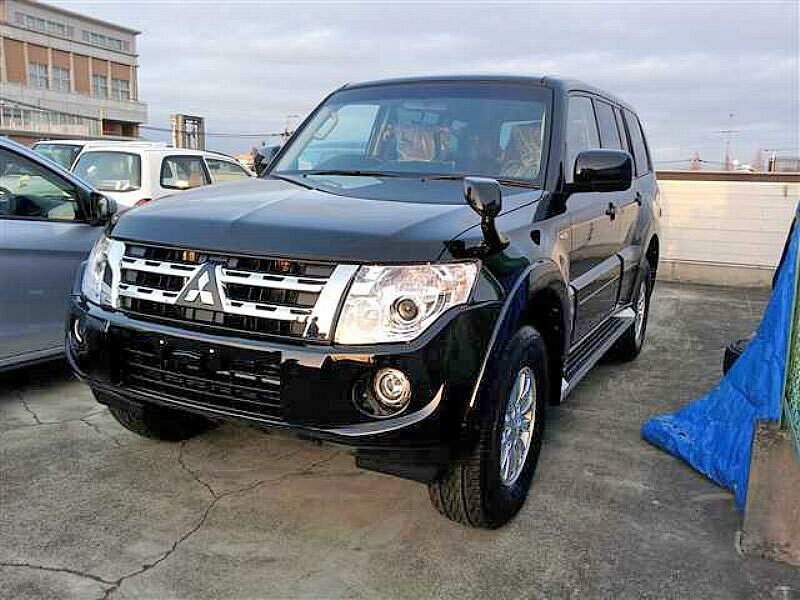 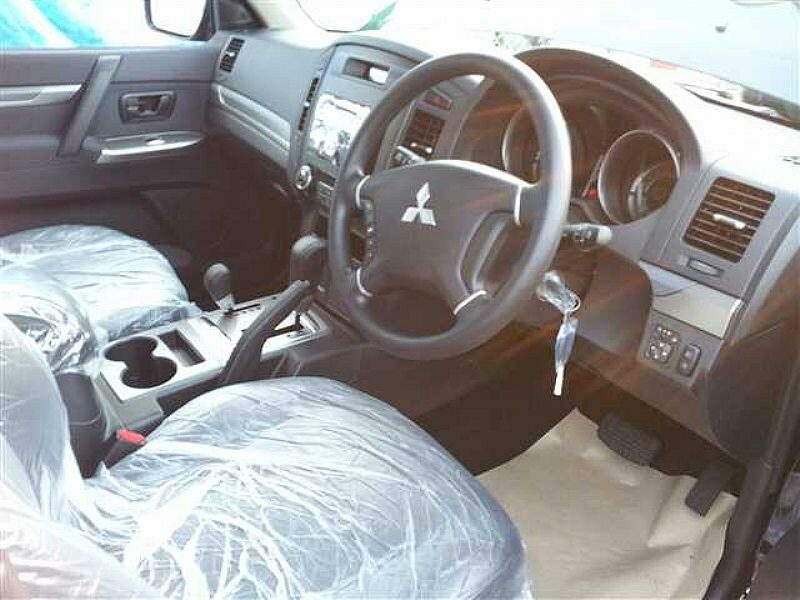 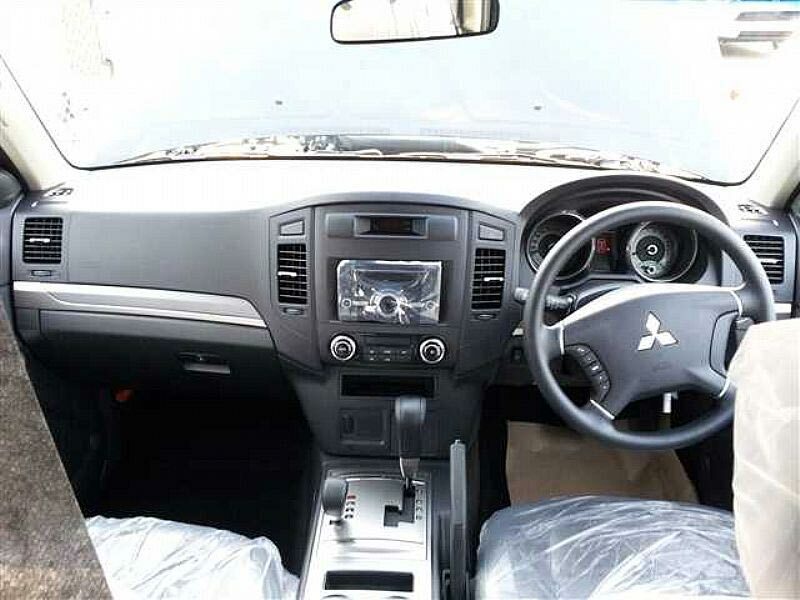 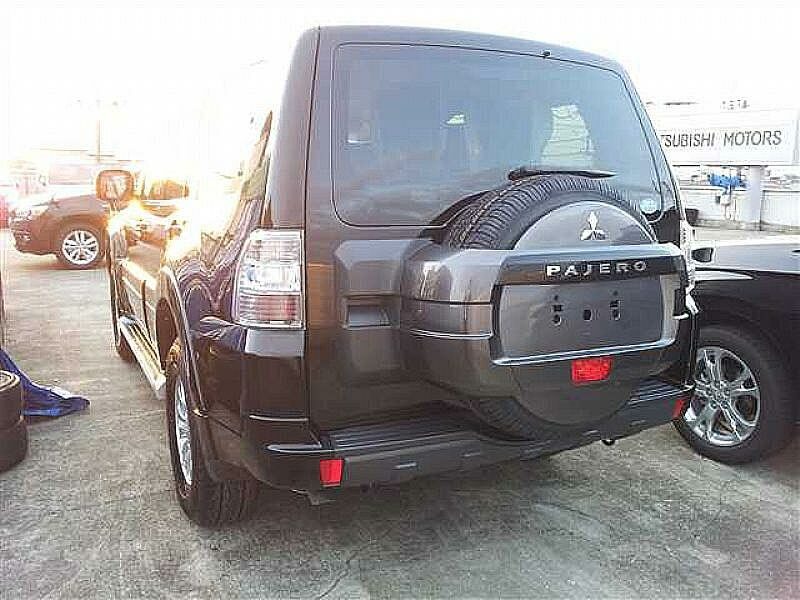 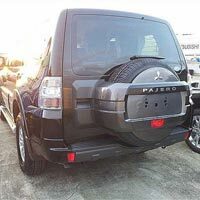 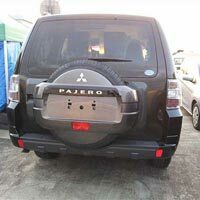 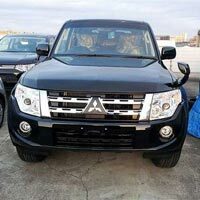 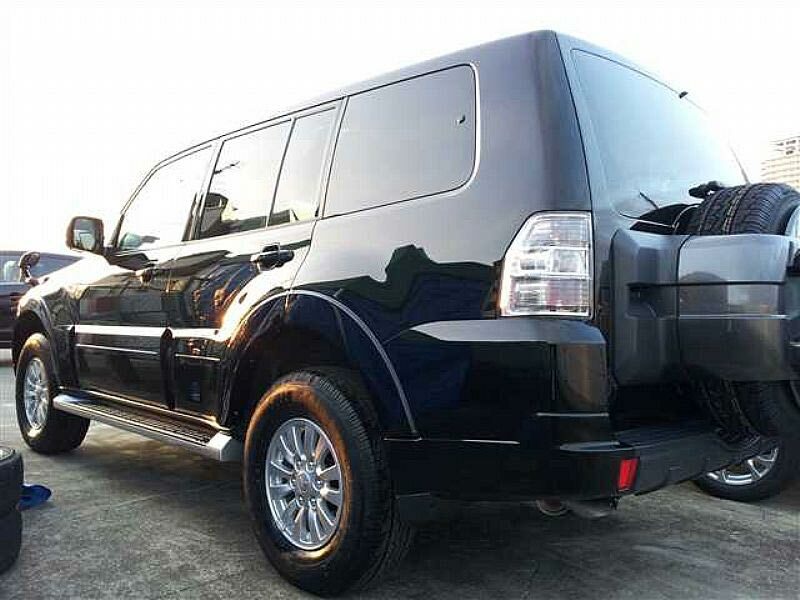 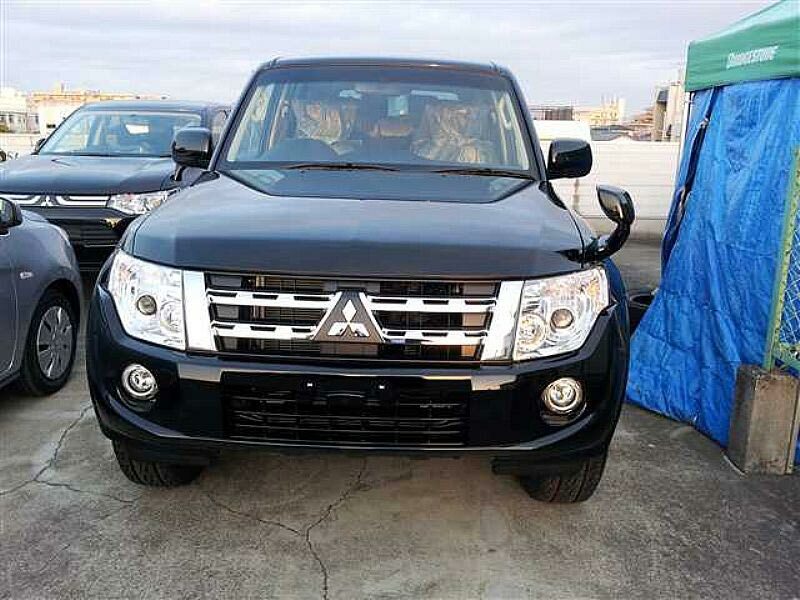 Further, our Used 2013 Mitsubishi Pajero GR Car is provided with accessories like power steering, center locking, power window, alloy wheel, air conditioner, radio/cd player, ac front, air bag, cd player, driver airbag, dual airbag, fog lamp, etc. 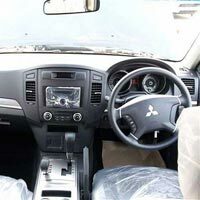 Accessories : Power Steerings, Center Locking, Power Window, Alloy wheel, Air Conditioner, Radio/CD player, AC Front, Air Bag, CD Player, Driver Airbag, Dual Airbag, Fog Lamp.